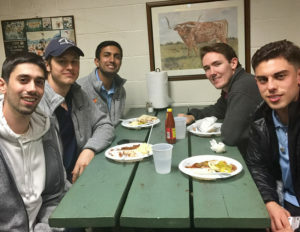 In a response to the troubling national trends and four recent tragic fraternity deaths across the country, alumni leaders from leading UT fraternities have caucused since mid-2017 in Austin to organize the Fraternity Alumni Council of Texas (FACT). The FACT coalition will serve as a unified voice to align with and support the Interfraternity Council, individual chapters and the University of Texas administration in ensuring a long-term, stable and sustainable Greek System at UT. FACT is a voluntary association that will respect individual chapter autonomy and standards, while espousing best practices and principles for member fraternities to utilize. FACT’s membership is composed of alumni chapter advisers, house corporation board members and alumni board members. Fraternity alumni and chapter leaders launched FACT on January 25, hosted at the Sig Ep house’s indoor gym. FACT intends to work closely with the Inter-Fraternity Council to improve the environment for Greek life at UT. Pike President Parker Morris (upper right) joins IFC officers at the FACT launch, including Pike’s Landon Hackley (center left) who is IFC VP, Philanthropy. FACT was formally launched with 20 founding fraternity alumni groups on January 25 in Austin. The launch meeting included both alumni representatives and chapter presidents. Representatives of UT’s Sorority-Fraternity Life office, a unit of the Dean Students office, participated in portions of the meeting. 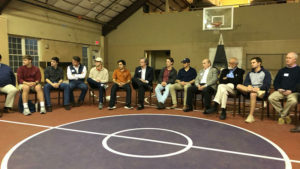 Both the alumni representatives and the undergraduate presidents discussed a number of issues of mutual interest including philanthropy, West campus property ownership and tax issues, improving the Greek system’s reputation within the campus community, and importantly health and safety issues for members and guests. 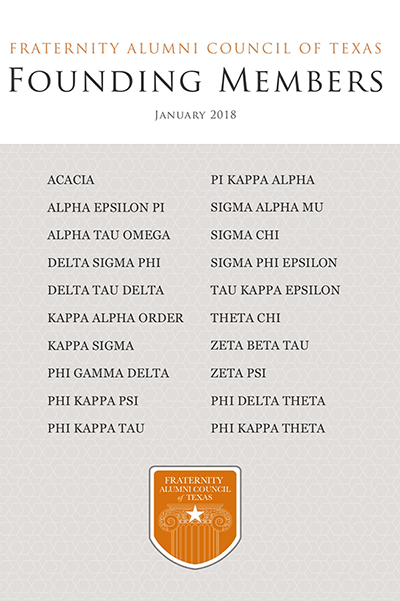 Pike is pleased to support the FACT initiative of preserving the storied 130-year-old Texas Greek system, while ensuring the system is a relevant yet respectful member of the broader campus community, providing a meaningful lifelong brotherhood experience for the young men choosing to join fraternities and preserving the legacy of fraternities at Texas for years to come. Visit www.FACTexas.org to learn more and follow FACT’s Facebook page “Fraternity Alumni Council of Texas” for updates.